Rest, fresh air, peace and quiet, energizing walks, the uplifting feeling that comes from high mountain surroundings, healthy food and friendly hospitality are some of the basics offered to convalescing visitors to Berchtesgadener Land. 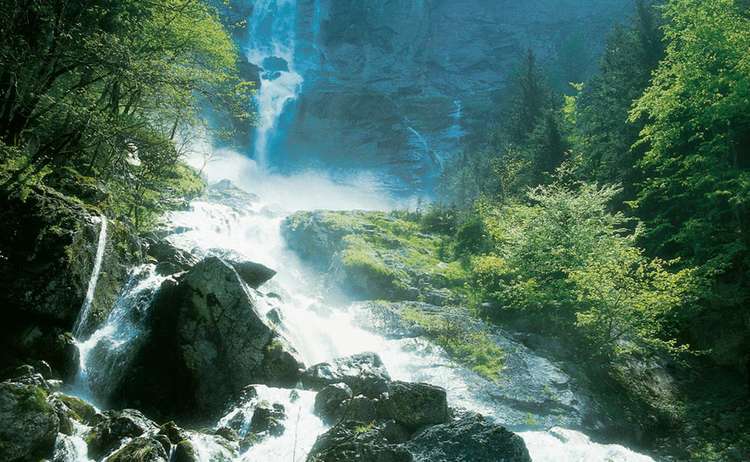 Berchtesgadener Land is termed a climatotherapeutic region: The German term used in reference to Berchtesgaden's healing virtues is Heilklimatisches Kurgebiet (literally healing climatic cure zone). The effect of climate on the human organism was already a theme of much discussion in ancient medicine (Hippocrates wrote a book about climatotherapy). Climatotherapy was especially popular at the turn of the century when sanitariums and grand hotels were built at the seaside, at thermal springs and in high mountain areas. The higher climes of the Berchtesgadener Land can be considered part of the salubrious mountain climate, so much sought after by well-to-do holiday makers of the golden years. 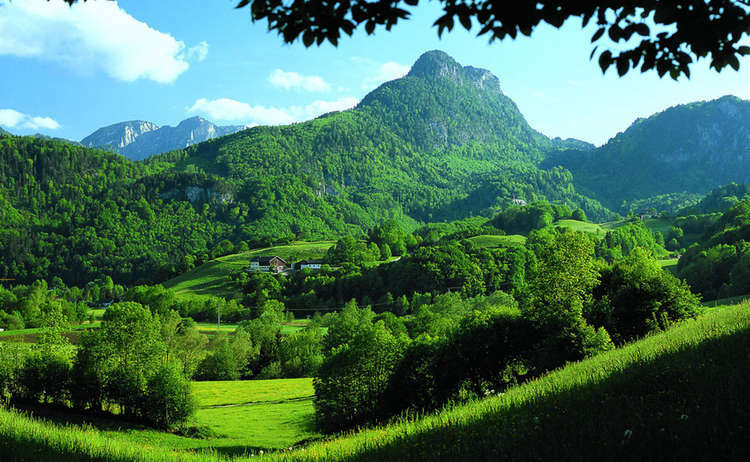 But even the valleys of Berchtesgaden are included in this favorable climatic zone since they also benefit from air currents that come down from higher areas at certain times of the day or in certain weather. At night, too, mountain winds bring cool clean high mountain air down into the valleys. For best results from the use of climatotherapy, a long stay and medical supervision are essential. Local tourist offices can provide you with information on Climatotherapy in the Berchtesgadener Land.